На странице «Письма о музыке» Вы можете ознакомиться с образцами писем на тему «My favourite Russian singer». Все письма содержат оригинальный контент и были написаны моими учениками разных лет. Для выполнения заданий был использован учебник Е. С. Музлановой "Английский язык. Экспресс-репетитор для подготовки к ЕГЭ: «Письмо» ООО «Издательство Астрель» 2012 г. Настоятельно рекомендую написать свои личные письма, предварительно ознакомившись с приведенными образцами, так как у Вас наверняка есть свои музыкальные предпочтения. При загрузке контента на сайт, адрес в письме появляется слева. Помните, что согласно правилам написания личного письма в английском языке, свой адрес необходимо располагать в правом верхнем углу! … At school we are doing projects on famous singers from different countries. Could you tell me about any famous Russian singer? What is he/she famous for? How long has he/she been singing? Do you enjoy his/her songs? Have you ever been to his/her concerts? Hi! Thank you for your letter. I was glad to hear you had a great time in London! What places of interest did you visit? Did you take any pictures? Weren’t you afraid to fly on the London Eye? Sounds interesting you make projects on popular singers from all over the world. Well, I like bard music, so my favourite Russian singer is Oleg Mityaev. 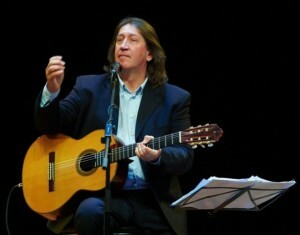 He is a very talented guitar player and a singer. He writes music and lyrics himself. His songs are very popular among people of different ages. He started his concert career in 1978. And in 2009 he was honoured a title of National Artist of RF. Unfortunately I’ve never been to his concerts but I've got a big collection of his discs at home. Hi! Thank you for your letter. I’m glad to hear that your trip to London was wonderful. 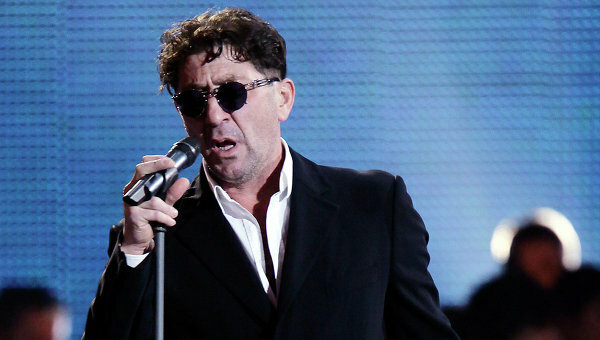 Well, in my letter I’ll tell you about Grigory Leps. He is a Russian soft rock and chanson singer and songwriter of Georgian origin. He is famous for a wide vocal range and a low growling voice. Grigory has been singing for 21 years. My parents and I always enjoy listening to his songs especially while travelling by car and my favourite one is called “I’m going to live in London”. Unfortunately, I’ve never been to his concerts but I can often watch him on TV. By the way, how long was your trip? Did you go to the Madame Tussauds? Is the museum entrance fee high in London? Hi! Thanks for your letter. Hope your trip to London was fun. As I’m fond of musicals, I’d like to tell you about Ivan Ozhogin. This singer has recently become very popular in Russia and abroad, especially in Germany because he is the only one who can sing both in German and Russian. 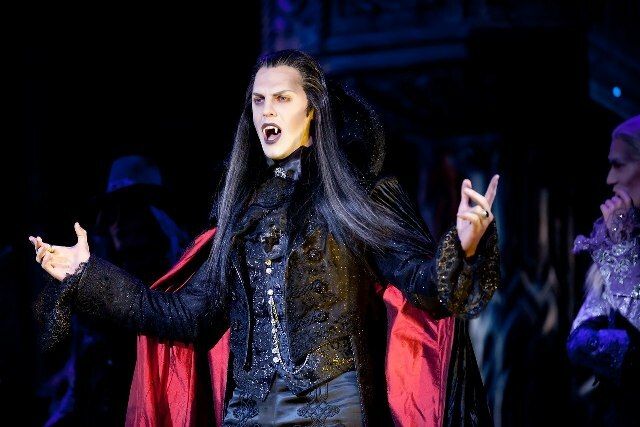 He rose to fame after his performance in the musical “Dance of the Vampires” in Berlin. He has been singing for about 13 years. Guess what! Last winter I was lucky enough to see him starring in “The Phantom of the Opera” and “Master and Margarita” musicals. I adore his wonderful moving tenor. By the way, did you visit any theatres in London? What souvenirs did you buy? The weather wasn't rainy that day, was it? Enjoy this video and keep on smiling!